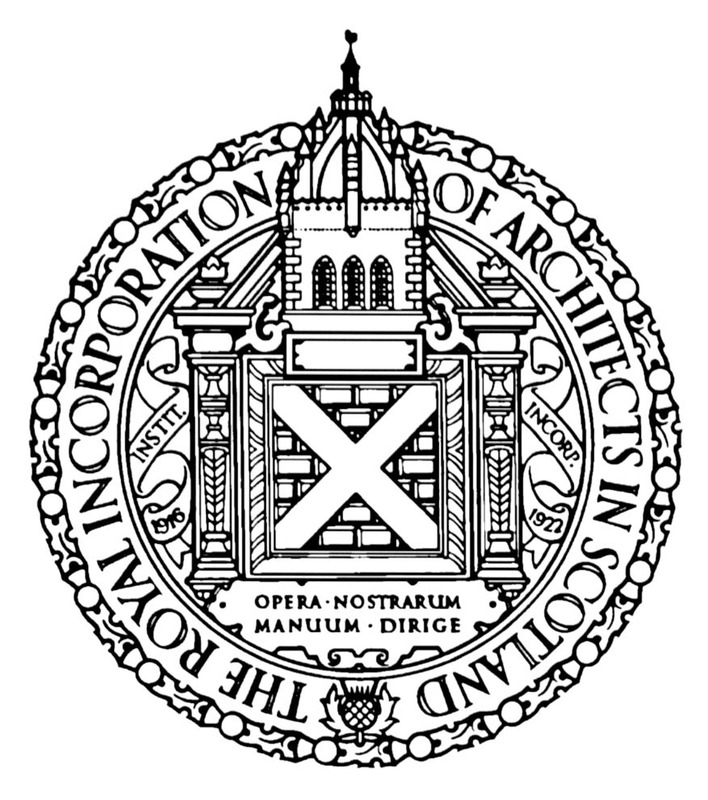 The RIAS promotes the development of Scottish architecture to the public. It offers safeguards to clients dealing with our architect members, regulates the profession and provides services to members. exercise professional supervision over its members and promote competence. Benefits include accreditation schemes, events and awards, marketing and promotion, publishing, online and offline services. If you are a student studying architecture, an architect registered with the Architects Registration Board, a retired architect or you wish to support the aims of the Incorporation by becoming an Affiliate Member, why not join? The following sections provide an overview of the services available to RIAS Members. RIAS employment advertisements are the first place employers and potential employees look for architectural jobs in Scotland or to advertise when opportunities arise. All RIAS Members are authorised to use the RIAS crest, subject to some simple licensing rules. The crest may be used on practice stationery and on publicity materials. Standard 8 of the Architect’s Code: Standards of Code and Practice requires that “Architects should not undertake professional work without adequate and appropriate professional indemnity insurance cover“. RIAS Insurance Services was established in 1984 to provide Professional Indemnity Insurance to the RIAS membership at competitive premium rates. The RIAS runs two Accreditation Schemes for Conservation Architecture and Sustainable Building Design. The purpose of these is to recognise expertise and confirm to fund-providers and clients that an individual Chartered Architect has proven to his or her peers that they have reached a particular level of skill, competence and experience. As in most professions, doing continuing professional development (CPD) is obligatory for our Chartered Members. Doing CPD helps you to stay competent, professional, capable and resilient as an architect. CPD enables you to achieve better outcomes and better businesses. CPD also helps you to contend with disruption and to face current and future challenges as well as learn new skills and specialisms.